Biography: Ethan D. Schoolman is an Assistant Professor in the Department of Human Ecology. Prior to coming to Rutgers, Dr. Schoolman was a Dow Postdoctoral Research Fellow at the School of Natural Resources and Environment and the Erb Institute for Global Sustainable Enterprise at the University of Michigan, where he also received his Ph.D. in sociology. Dr. Schoolman’s research centers on the environmental and social dimensions of local, regional and alternative food systems. He is currently working on several projects examining how participation in local food systems influences the farming practices and decision-making processes of specialty crop growers. In addition, he is pursuing research on inequalities in access to fresh and healthy food, crop diversification strategies developed by farmers in response to consumer demand for local food, factors that facilitate successful collaboration in interdisciplinary environmental research, and ethical consumption outside of politically-engaged, green consumers. Dr. Schoolman employs a wide range of research methods, including original surveys, qualitative interviews, focus groups, spatial analysis, and analysis of pre-existing quantitative data. Outside of academia, Dr. Schoolman has worked in Alaska, Arizona, New York, and Georgia, in eco-tourism, ecology, and journalism. 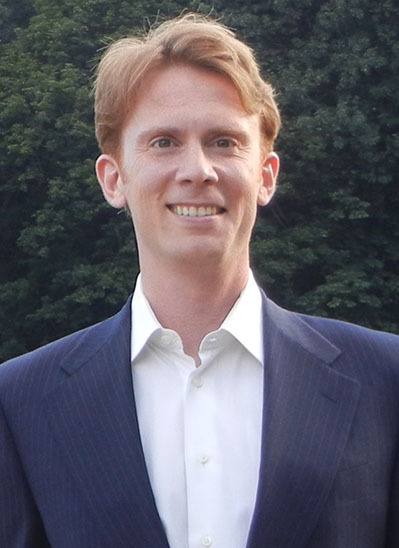 He also holds a master’s degree in politics from Princeton and a bachelor’s degree from the University of Chicago.